Wholesale Nutrition’s Whey Protein Concentrate is completely natural with no added sweeteners or additives. Exceptional pasture raise dairy, our WPC is an ideal every day protein to support muscle repair, growth and performance. 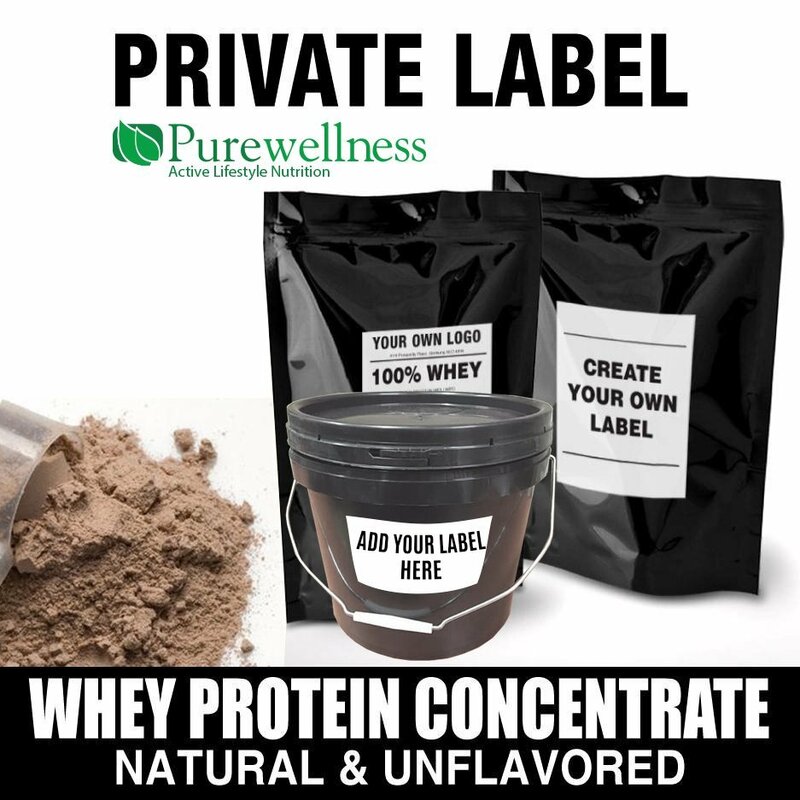 Whey Protein Concentrate is pasture raised dairy that is low in fat and sugar, and provides your body with a protein source which has a superior biological value and a very high branch chain amino acid profile. 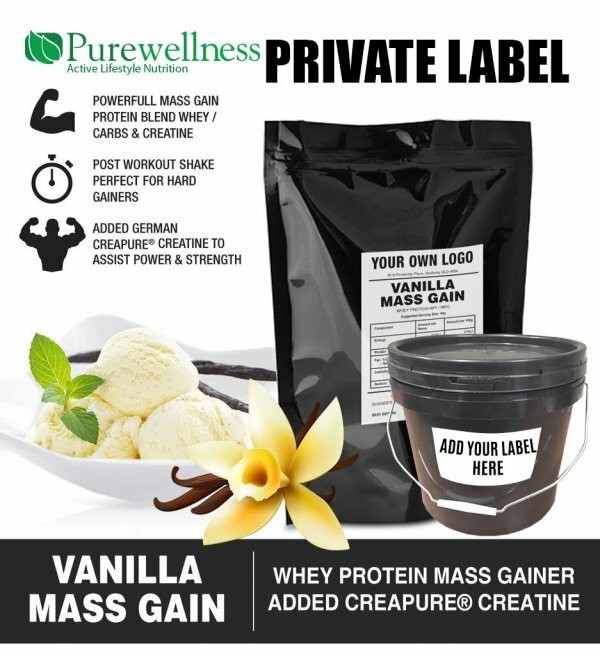 Whey Protein Concentrate is ideal for supplementing your diet with extra protein between meals or to instantly provide your body with high quality protein post workout. 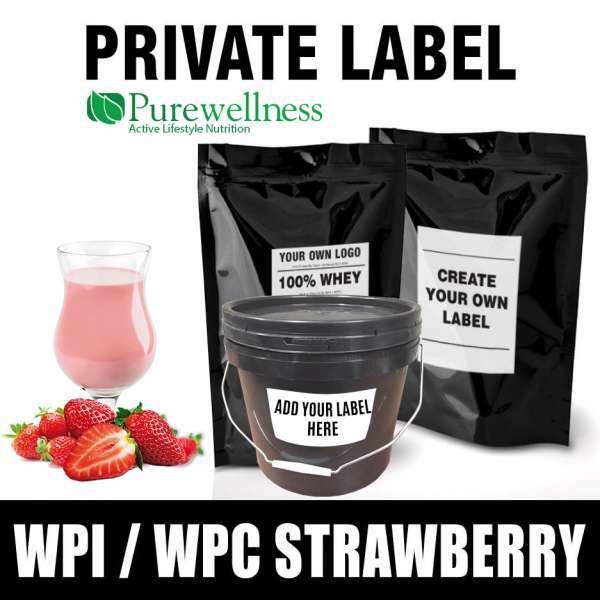 WPC offers a great economic alternative to whey protein isolate (WPI ). WPC has a slower digestion time to pure whey isolate, but still digests more quickly than most other proteins, making it effective for triggering protein synthesis between/with meals and before and after training. Whey Protein Concentrate aids growth and repair of muscle tissue. Increases protein synthesis after exercise or resistance training. WPC Precision contains naturally high levels of BCAAs (leucine, isoleucine and valine). 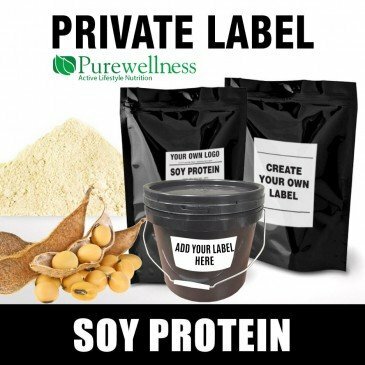 This makes it an excellent protein sources for supporting muscle growth, recovery and strength. 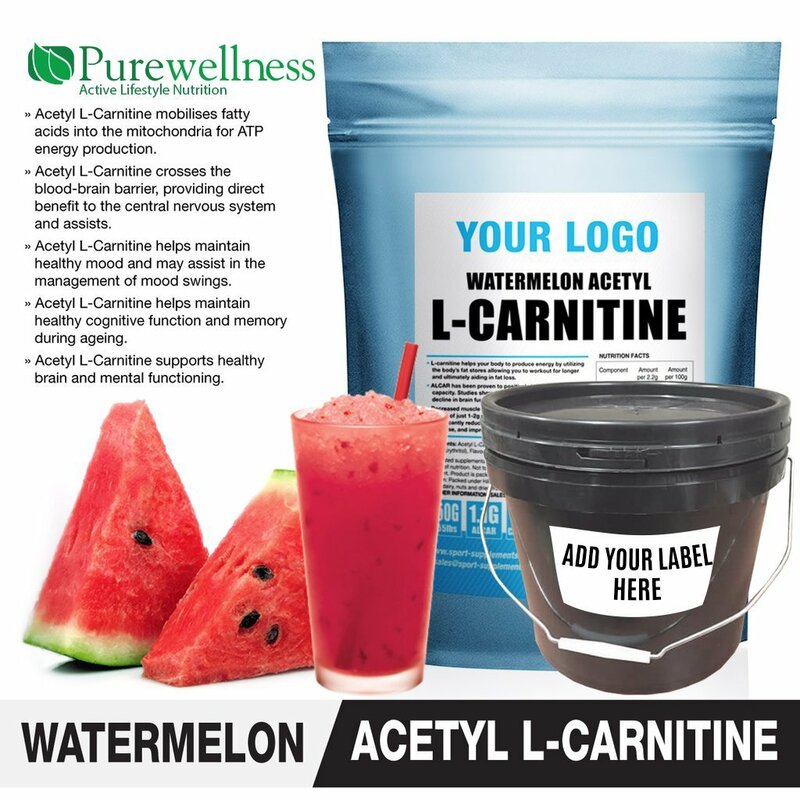 Adults with a well balanced diet and exercise regime wanting to lose body fat, gain lean muscle and strength. Whey protein can be taken at anytime of the night or day to help raise current intake of protein. The preferred time to take is as soon as you wake, after you workout and just before bedtime. Simply mix one serving with anything up to 300ml of milk or water and flavour to your liking. Understandably, mixing your protein shake with milk will increase the overall protein, carbohydrate, fat and lactose content.